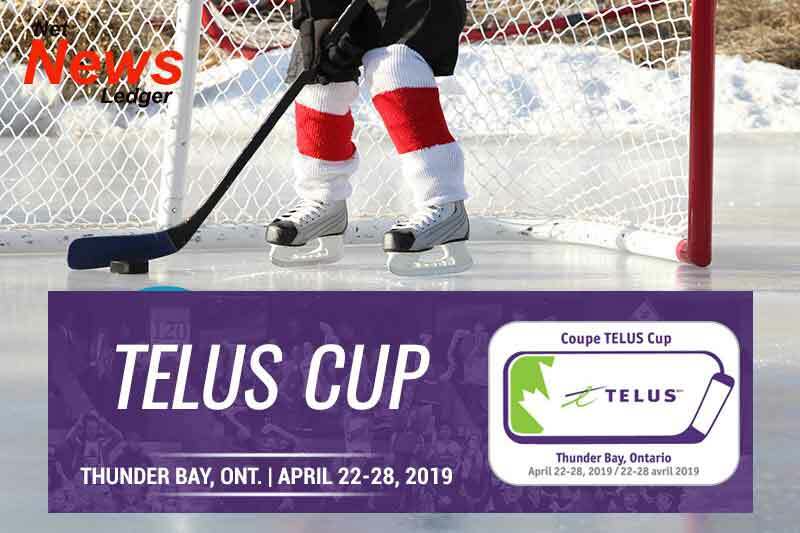 THUNDER BAY – The TELUS Cup organizing committee has announced that a new ticket option has been created for the 2019 Canadian National Midget Hockey Championship, which will be held April 22-28, at the Fort William Gardens. 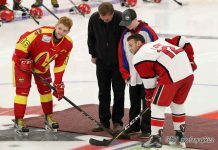 A package featuring all five round-robin evening games where the visiting regional-winning teams will face off against the host Thunder Bay major midget Kings is now available at a cost of $50. Single-game tickets at the door will be $12.50. Week-long package tickets are still available at $89 for adults and $67 for youth. 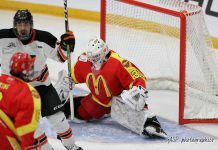 The Thunder Bay Kings now leads the best-of-five Hockey Northwestern Ontario AAA midget District Championship series 2-0 over the Kenora Thistles heading into Game 3 Friday at 7 p.m. at Fort William First Nation Arena. The public is encouraged to come out and watch the Kings as they continue on their path to represent this area at the West Regional being held in Tisdale, Sask. April 4-7. To purchase tickets online, visit HockeyCanada.ca/tickets.